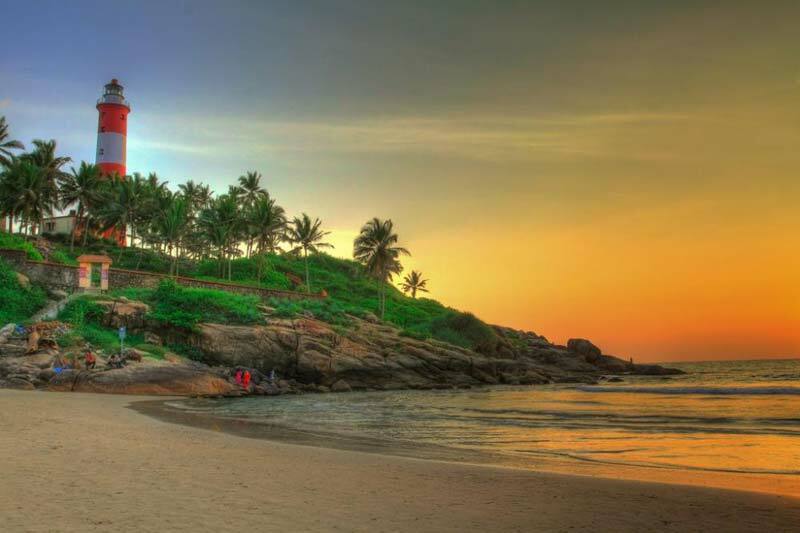 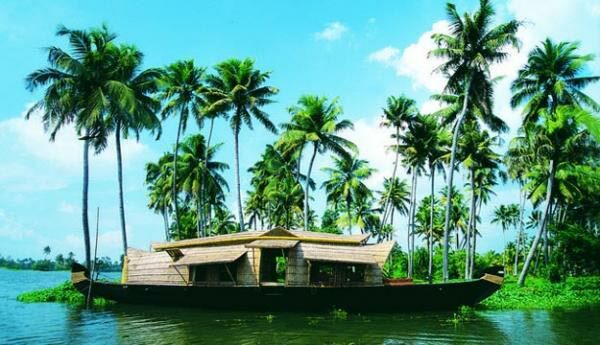 Destinations Covered : Kochi, Kovalam, Thekkady, Alleppey, Munn.. 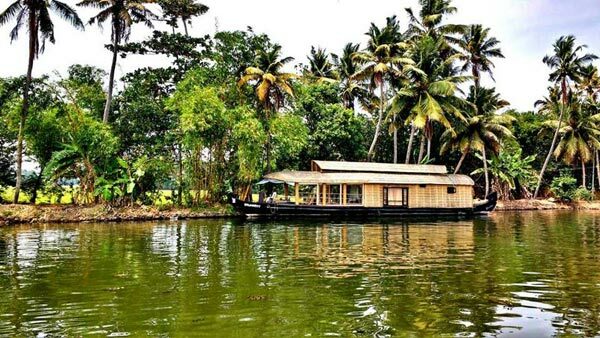 Destinations Covered : Kochi, Kovalam, Thekkady, Alleppey, Triv.. 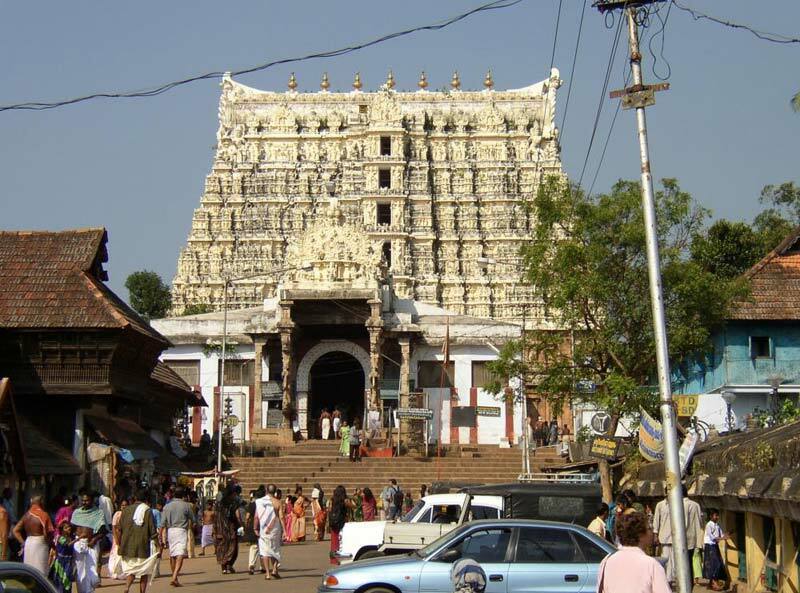 Destinations Covered : Kochi, Thekkady, Thiruvananthapuram, All..